The success of blood stem cell donation is based on international cooperation. For instance, the material transplanted to patients in Switzerland in 2017 came from 13 different countries. Strict standards ensure quality and safety. Due to the complexity of data collection and evaluation, the most recent figures available are for 2016. Nearly 31 million people around the world were registered as blood stem cell donors at the end of 2016. This means there were around 2 million more donors than in 2015. The rapid increase over the past few years has now levelled off somewhat. Some registries, for instance those in the United Kingdom, Italy and the USA, have begun to concentrate their activities to recruit new donors on young people, or young men, who are the most promising donors from a medical perspective. It is thanks to international cooperation that patients have a chance of finding a suitable donor. This applies especially in Switzerland’s case: the country is small, and its population is characterised by a high degree of tissue marker diversity. For instance, of the 138 transplants performed in 2017, only 7 donations originated in Switzerland. The donations came from a total of 13 different countries; the majority came from Germany (75), followed by the USA (21) and Poland (15), and one even came from Thailand. Swiss Transfusion SRC is responsible for arranging the collection and transport of transplant material from other countries for patients in Switzerland and transplant material from Swiss donors for patient in other countries. This is part of the mandate issued by the Federal Office of Public Health. Swiss Transfusion SRC ensures that transplant material is collected at the right time and arrives at the transplant centre within 48 to an absolute maximum of 72 hours. International standards underpin the cross-border cooperation in order to ensure the safety of donors and patients. The introduction of a system for globally standardised, unique donor IDs (GRID: Global Registration Identifier for Donors) is part of this. 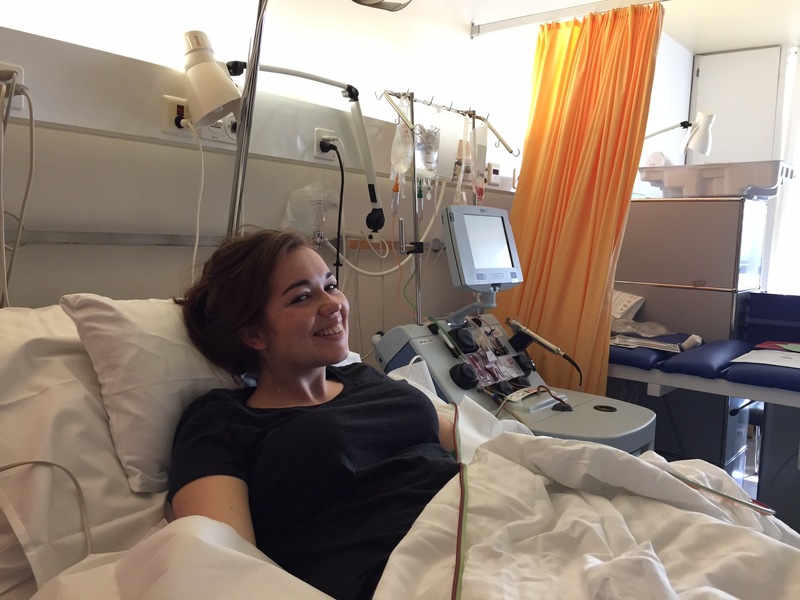 Swiss Transfusion SRC continued its preparations in this area in 2017, so that it should be possible for the new donor IDs to be assigned in Switzerland as of the autumn of 2018. Over this same period, the organisation has been preparing for its accreditation at the World Marrow Donor Association (WMDA), whose stringent requirements it fulfils. The organisation has held the status of a qualified registry up to now. The accreditation should take place in 2018. Currently, only 19 registries in the world hold WMDA accreditation, the highest quality standard.